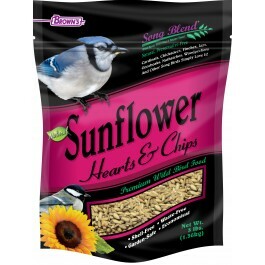 Brown’s® Sunflower Hearts & Chips are irresistible to almost any bird. Cardinals, chickadees, finches, grosbeaks, jays, nuthatches, titmice, woodpeckers, and other birds simply love these seeds! 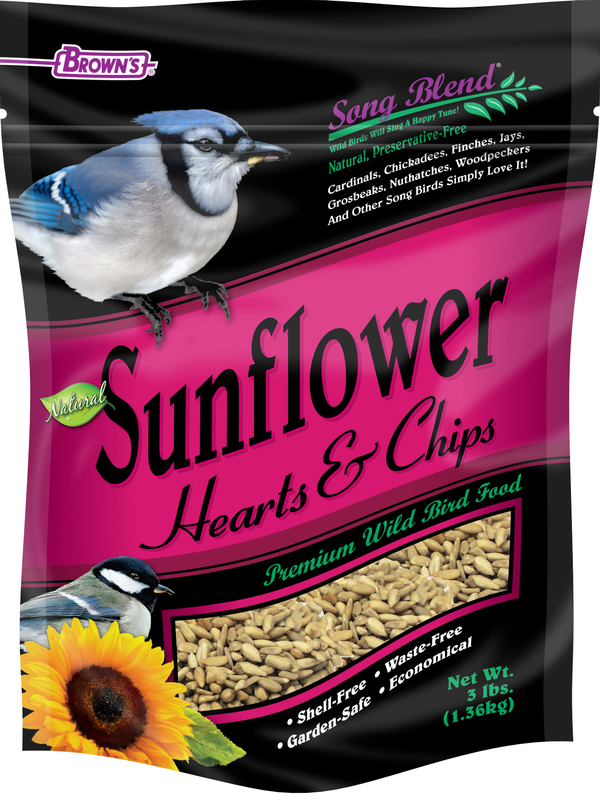 • Our Sunflower Hearts & Chips are high in fat (38%) and protein (27%), and they’re extremely delectable while providing maximum nutritional value. • Our triple-cleaning process removes dust and debris before packaging, so you’ll offer a clean, healthy and natural food source to the wild birds. • Economical to feed! Because the shells are removed your getting 100% edible, natural food for your birds. Seed hulls can make up over 20% of the weight of product. • Shell-Free means that the shell hulls have been removed to eliminate the mess of empty hulls in gardens, patios and decks. 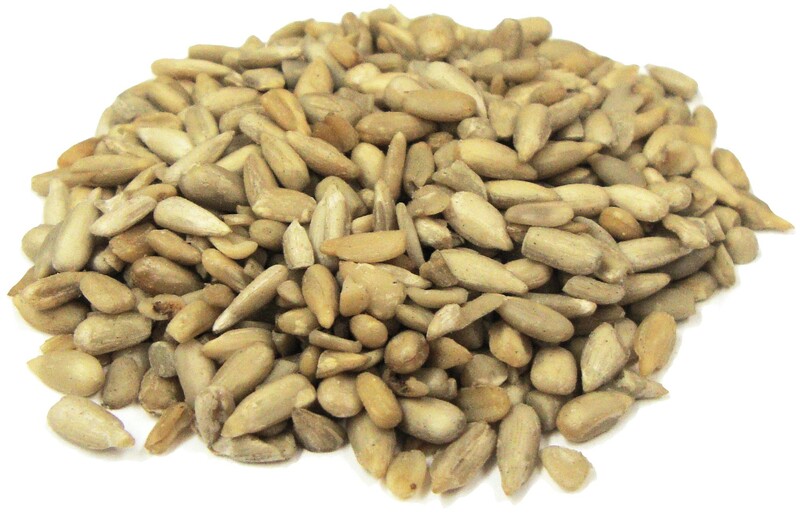 • Waste-Free means that there’s only 100% edible sunflower hearts and chips, which are the #1 seed enjoyed by most birds. • Garden-Safe means since the outer shells are removed the chances of infestation are greatly reduced. Sunflower Hearts & Chips (Hulled Sunflower Seeds).